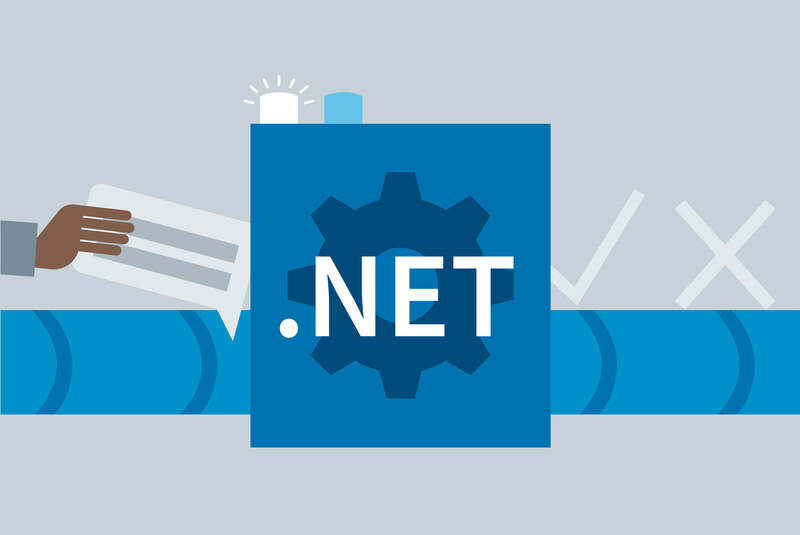 When two striking things like flexibility and reliability domain your mind, then .Net development ‘LL helps your product, website and application to get desired portability . 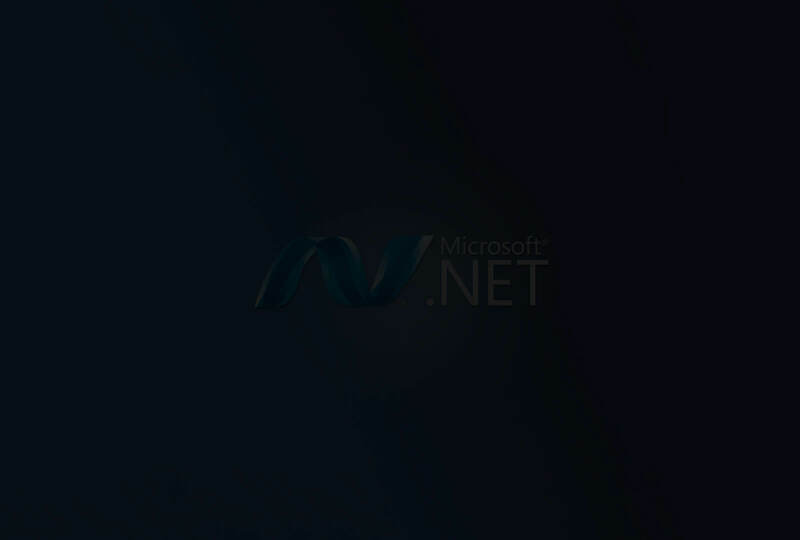 Most business applications and websites rely heavily on .Net as web based software development. 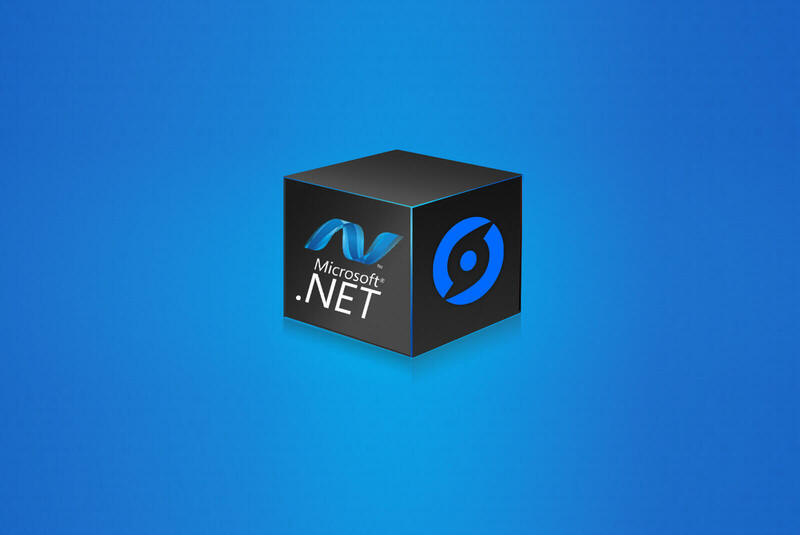 .Net born from the womb of Microsoft, adds rapidity to the development through the use of .Net. Indeed, it offers complete complete business application solutions. Bacancy Technology, a front line developer – has reached and abstract knowledge and experience in .Net web development. A unique, innovative and dynamic website creates a different impression in your business world. We work for our clients to design, create and develop application based on .Net. Through the use of .net framework, our team of experts has developed number of dynamic web applications for our world-wide clients. With the help of very intense and depth-full knowledge of VB.NET, C#, C++, MS SQL and ASP.NET , our team works with burning desire for our valuable clients. Cloud storage helps to use online storage devices . It brings down the needs to menage and maintain hardware resources. The proper Cloud storage implementation, adds smell to the gold. Our team of expert developers do ti smartly. CIt as just another worth product from Microsoft. It gives simply reliable and extremely fruitful platform to create web application and show a way to right solution. Our experts has gained mastery over it. It is one of the .net programming model. Model view Controller helps to Separate the functionality of each layer. It does test each layer of application Separately and independently. Our developers justify it very satisfactory. You can add on Skype Id “bacancy” to have chat for development of your “.Net Web application” or send an email on [email protected] to get quote for your application.